Meet Sarai Diaz, one of our Spring Interns! Hello, I’m Sarai Diaz. 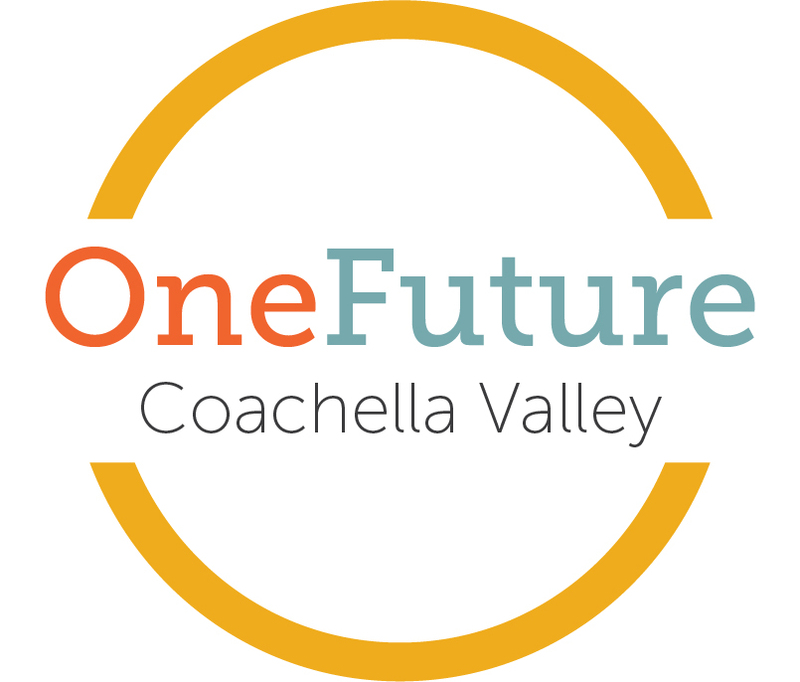 I am interning for OneFuture Coachella Valley for the Spring Quarter and will be working on the Student Leadership Conference. I am a senior at CSUSB Palm Desert, and after almost four years, I will be graduating this June with a Bachelors in Communications with a concentration in Public Relations. It is an exciting feeling because I can begin the next chapter of my life. The field of Communications is used in many businesses. I am exploring a career in the hotel or hospital industry. I love languages, and am fluent in English and Spanish, and learning German and American Sign Language. Also, I have to be moving around, sitting is something I cannot stand, so being able to walk around would make work much more enjoyable. These two industries certainly work well for my interests and major. You have to look around to see what is out there. We are not bound to end up in some bad job, find what you love, list your hobbies, interests, lifestyles, and look into places that would suit them all! We are still young and there are so many things that appear and make us change our mind. When I was at La Quinta high school, I was in the Public Service Academy for two years and I loved it. We got to go see LAPD, SDPD, Fire Departments, Paramedics, and Border Patrol. It was the best to see what they do and I began to consider them. I have always loved science, but it could never be stick with me, so the thought of becoming a paramedic would be a struggle for me to pursue a career in that. After graduating we took a little vacation to Cancun and the people working at hotels showed me how interesting it was to work there, so I took an interest in that However, there was still the want to do something in the hospital field, and it was not until my junior in college that I had a professor who does PR for a hospital that really made me consider it. Though I chose to major in Communications, I can still help if I get into the hospital industry. If you find something you have an interest in, look into it, try it out. College offers electives and you can take the class to see if you like it. There are many careers out there, and they are only increasing, for example, there were no computer engineers 50 years ago. Do not just stick to one path, have fun with your life and see what best suits you. Even though you want to pursue a specific career, there are more things out there that you like. Maybe they could turn into hobbies, for example, I make costumes and props, so on my free time I can make those and sell them. Life is about exploring, we have a whole world to see and lifetime to do it.